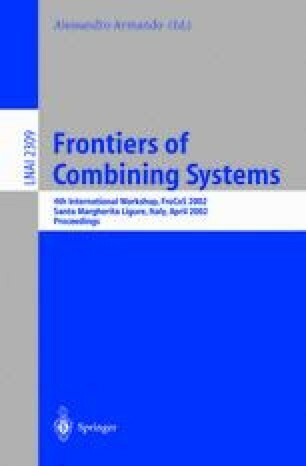 The goal of this paper is to provide a strong interaction between constraint programming and relational DBMSs. To this end we propose extensions of standard query languages such as relational algebra (RA) and SQL, by adding constraint solving capabilities to them. In particular, we propose non-deterministic extensions of both languages, which are specially suited for combinatorial problems. Non-determinism is introduced by means of a guessing operator, which declares a set of relations to have an arbitrary extension. This new operator results in languages with higher expressive power, able to express all problems in the complexity class NP. Some syntactical restrictions which make data complexity polynomial are shown. The effectiveness of both languages is demonstrated by means of several examples.